In theory, this process seems like a highly-organized and bullet-proof way to make sure your lifting and rigging gear is in compliance with industry standards. But, it may introduce some unintended consequences into the inspection process. A look at the advantages and disadvantages of each type of lifting sling to help you select the best sling for your next lifting project. Chain slings, wire rope slings, web slings, roundslings, synthetic rope, and metal mesh slings can all be used to safely and efficiently lift and position a load. But, choosing the right type of lifting sling is dependent on a complete understanding of the application, the environment it’s being used in, and how the sling will be used to support and lift the load. 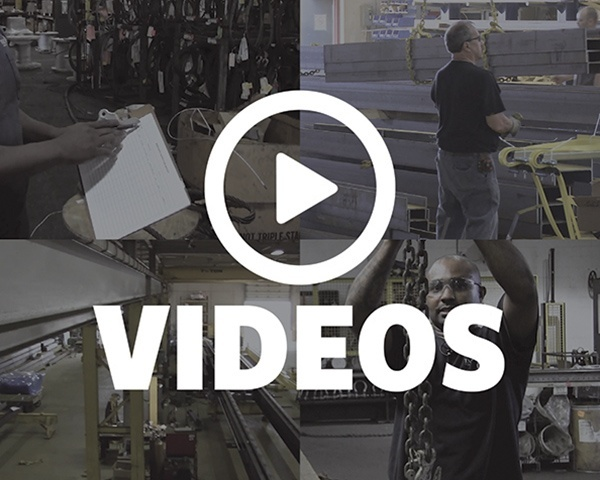 Learn more about OSHA and ASME inspection requirements, inspection frequencies, and removal criteria for wire rope slings. Understanding ASME standards will help to ensure the safety of the users, help extend the service life of the slings, and help reduce loss of production due to equipment downtime. A bridge crane can be configured in a single girder or double girder configuration and can be designed to be top running or under running. At Mazzella Companies, our Service Technicians and Engineers commonly come across overhead cranes that are operational, but not in compliance with industry electrical and grounding requirements. 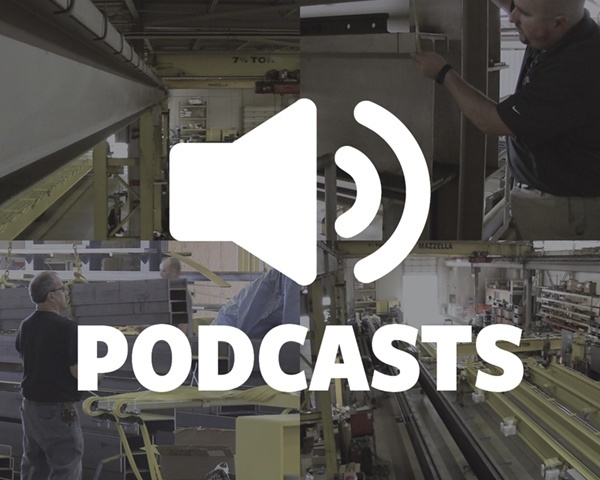 There’s still a lot of confusion as to whether an overhead crane using 3-bar conductors, that was designed and installed prior to 2005, is in compliance with the revised NEC standards. If you’re battling frequent inspections, adjustments, and repairs to your crane’s festoon electrification system, then we’d like to introduce you to energy chain—a type of overhead crane electrification system that can handle the toughest operating conditions. Wire rope is a complex piece of mechanical machinery with a number of different specifications and properties that can affect its performance and service life. Understanding the components of wire rope, the construction of wire rope, and the different types of wire rope will allow you to select the best performing and longest-lasting wire rope for the job at hand. What is Arch Beam and Why is it So Dangerous on an Overhead Crane? Arch beam and window track were once a reliable and innovative solution in the material handling industry. 50+ years later, these systems have reached and exceeded their effective service life. During the 1960’s, crane beam manufacturers ceased production of arch beam/window track for their runway and bridge beams. Unfortunately, these types of track systems are still prevalent in older manufacturing facilities today and could pose a real danger to employees working nearby. With modern technologies becoming more readily available and more affordable, the safety features available for overhead crane systems have never been better. 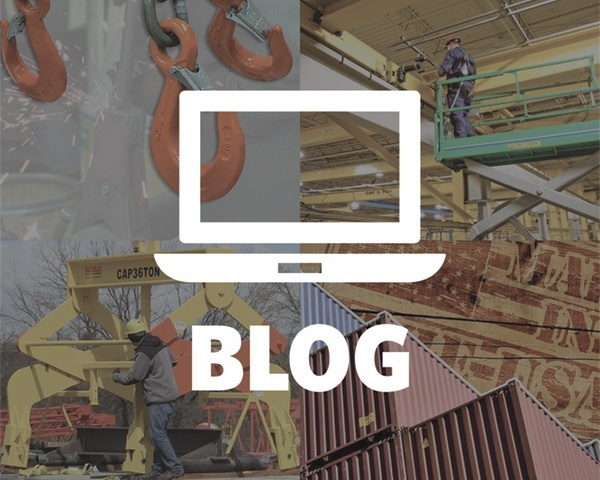 Is it time for you to modernize and improve the safety of your overhead crane system? 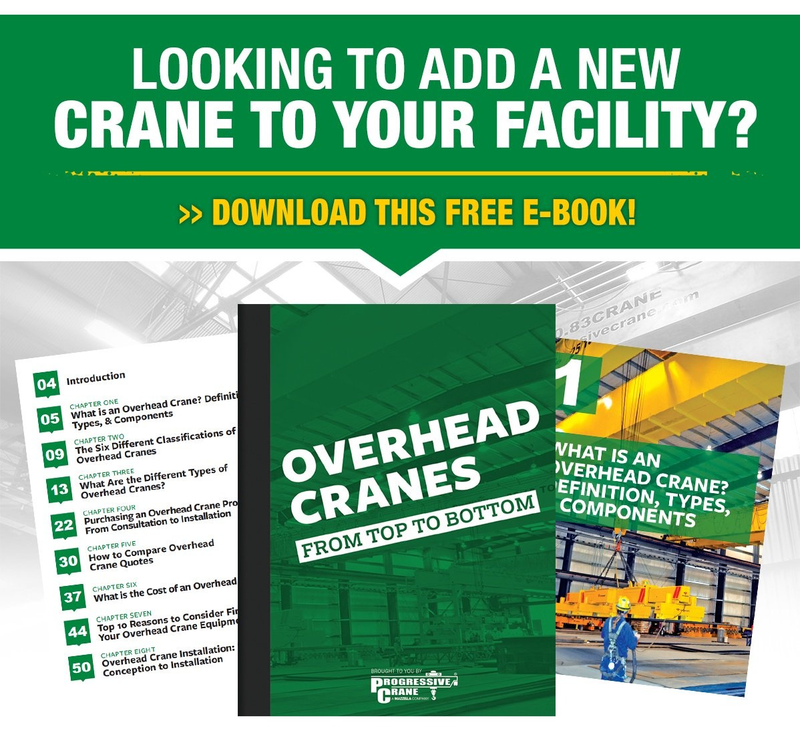 Learn how advanced technologies like collision avoidance, variable frequency drives, overload sensors, and remote diagnostics can help to improve the safety, performance, and reliability of your overhead crane equipment. The cost of keeping your fall protection gear in compliance shouldn't be considered an expense, but should be looked at as an investment that helps keeps your employees safe. 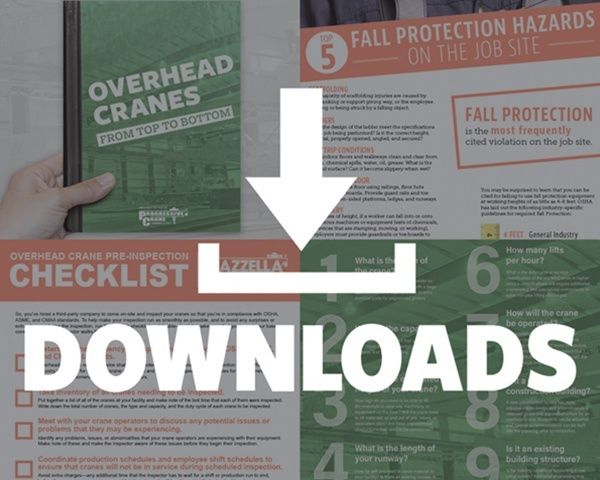 OSHA standards specify that employers need to provide fall protection training for their workers, but also have to have an inspection program in place to regularly inspect and assess the condition of their harnesses, lanyards, and retractable devices.